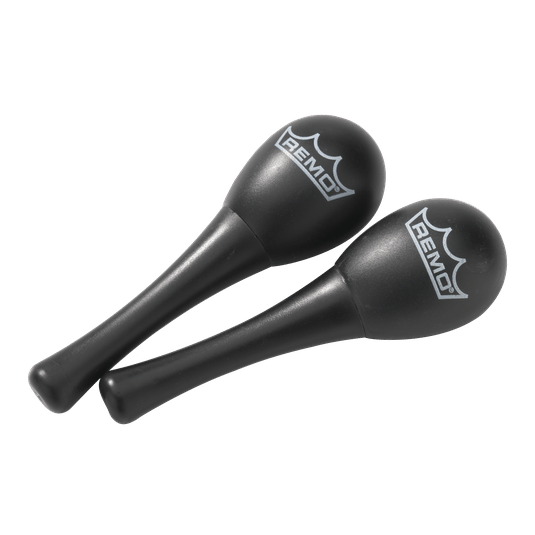 The Crown Percussion® Mini Maracas produce a crisp, clear sound featuring a satin black plastic finish. 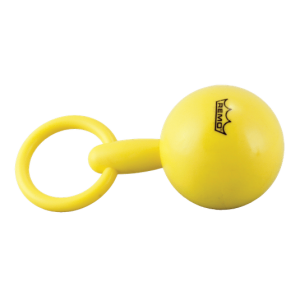 Featuring a pair of durable molded plastic shells containing metal beads, the Crown Percussion® Mini Maracas are a multi-purpose percussion instrument that fit into any percussion bag. Excellent for recordings and recreational applications. Size: 5-1/8.